Travel the world at the pinnacle of style, comfort, and luxury. Experience the best the world has to offer as yachts reposition seasonally to the most desirable locations. Sail a roomy and sporty catamaran or a custom designed power megayacht complete with every luxury you can imagine. Luxury yacht charters are the most personalized and private style of vacation on earth. You decide where to go, what to do, and how to do it, and you have a crew readily available to help you. A typical experience begins several weeks before you actually step on-board, when your Regency Yacht Charters broker helps you complete a customized preference sheet. Through the preference sheet, you’ll be able to communicate to the yacht’s captain and crew what you want to enjoy, from your food and drink preferences to water sports fun and sleeping schedules. The crew then prepares the yacht, menus, and itinerary specifically for your arrival. On the first day of your charter, your professional crew will welcome you aboard and make sure you feel at home. You will receive a full tour of the yacht, including a review of safety systems and procedures. Then, the captain reviews the itinerary with your group. Each itinerary can be adjusted throughout your charter, depending on the experiences you enjoy most. Depending on the location and ingredients available, the chef can even adapt his or her recipes throughout the charter as he becomes more familiar with your culinary preferences, meal time can be like performance art as each course is prettier and tastier than the last. The key to a fun charter is to be specific about your desires – the more explicit you are with your wishes, the more time and preparation your yacht crew can give to fulfilling your requests. Your chartered yacht is totally yours for the length of your charter, so there is no need to accommodate anyone but your own group. If you decide that a quiet cove is worth exploring for two days instead of one, then you can stay longer than initially planned. If you’d asked for early breakfasts but decide you would rather enjoy an early morning swim, then the chef will change the meal schedule. Water-sports toys are always at your disposal as are on-board amenities, including private gymnasiums and personal spas on some yachts. Flexibility and freedom are the greatest luxuries you’ll experience while chartering a yacht. 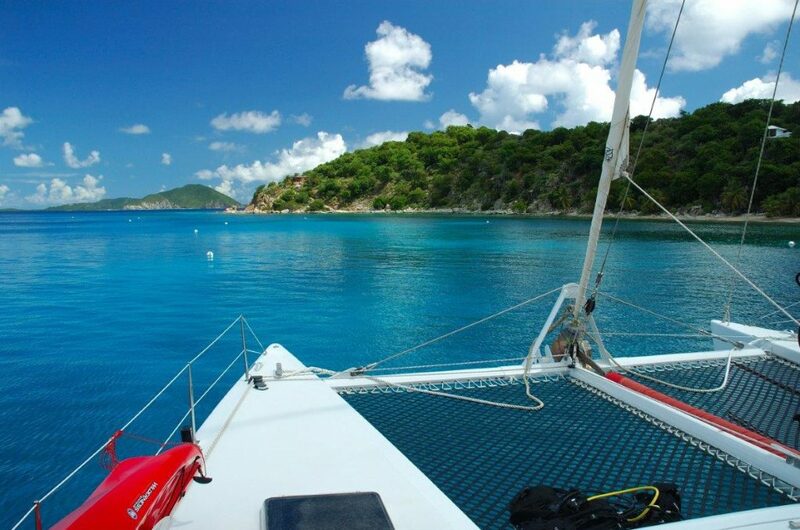 Itineraries can be organized for all types of yacht charters. Families can focus on activities like learning to sail or laughing along during “Pirate Night.” Honeymooners can enjoy romantic meals at every seating, with private shore tours in between. Special events like birthdays and anniversaries can be celebrated with decorations and even on-board concerts. Corporate incentive and entertainment itineraries might include dockside parties for 100 or more guests. 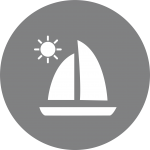 Chartered yachts can be found in just about every desirable location you can think of. From the Virgin Islands or St. Barths in the Caribbean to the south of France to the historic Greek Islands in the Med, a chartered yacht can help you experience the best the world has to offer. Regardless of where you want to go, planning your trip sooner rather than later is always better. By establishing your preferences early on, acquiring your perfect yacht in your ideal location becomes more likely. While new opportunities arise every day, the perfect yacht charter might not last long, so being ready to reserve it while it’s available is the perfect way to get started. The toughest decision when choosing a yacht charter is deciding which yacht is best for you. At Regency Yacht Charters, we specialize in everything from sailing catamarans to high-performance cruisers to luxury mega yachts. We’ll discuss your idea of a perfect crewed yacht charter and then help you select the ideal yacht for your preferences, whether you want to charter in the Mediterranean, the Caribbean, New England, Central America, Alaska, the South Pacific, or beyond. Regency knows the yachts and their crew so our recommendations are based on personal knowledge. 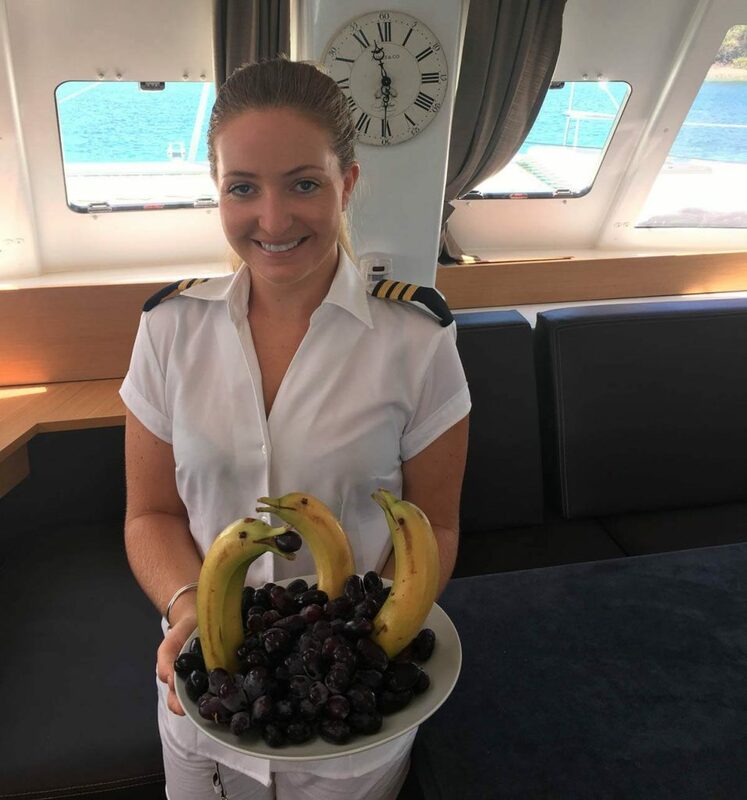 With offices in the Caribbean, we often see the crew outside of charter shows and we also participate in charter shows and family trips globally to ensure that we are recommending the best. We know that a yacht charter is personal – so we make sure to know all the details about the yacht and crew you will be chartering. If you’ve never been on board a yacht, a chartered yacht vacation may seem like a far-off dream at best and a complete impossibility at worst. But your lack of experience doesn’t have to be a hindrance to taking a trip aboard your own private chartered yacht. 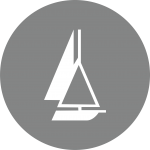 We work with first-time sailors frequently, and we have the expertise needed to help you build the perfect vacation, no matter what part of the world you want to see.